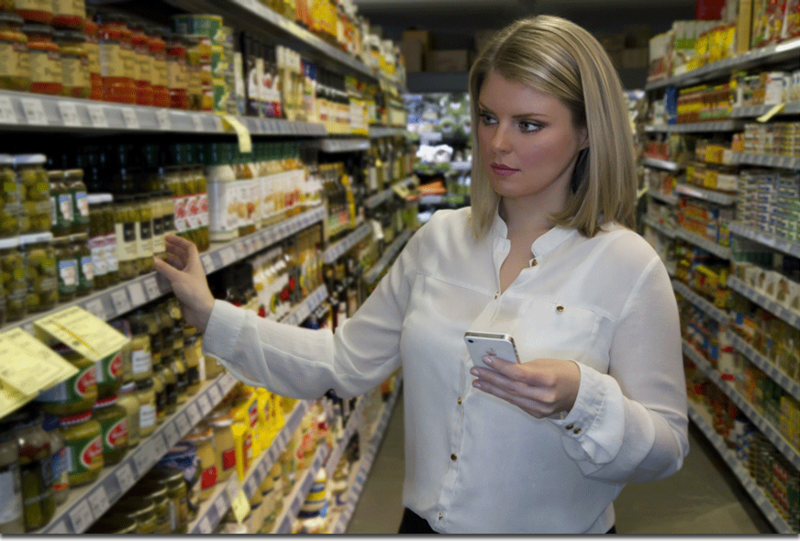 Your sales reps in the field can easily collect real-time, accurate data about store conditions using Flowfinity. 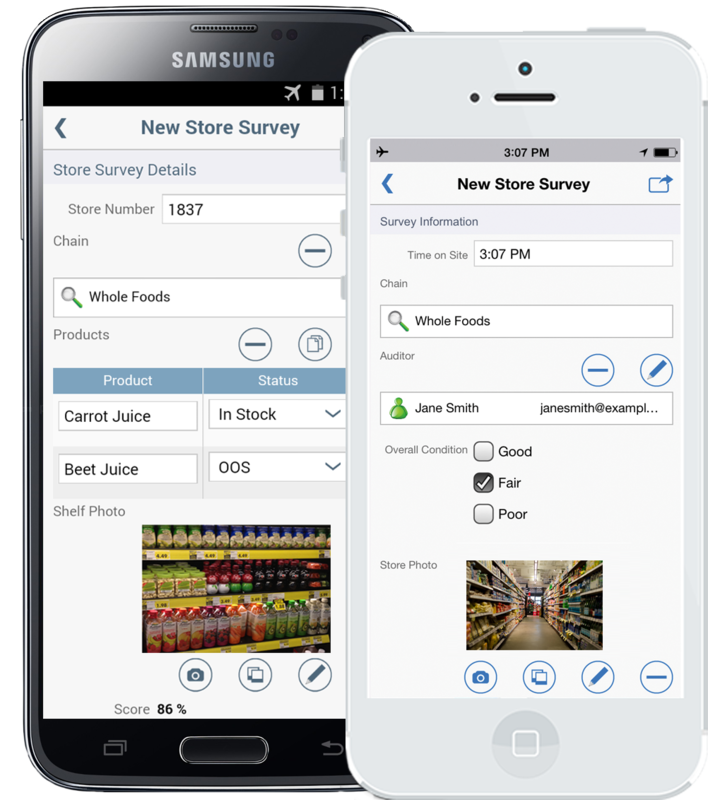 Since 2000, leading consumer packaged goods companies have relied on Flowfinity to manage retail execution with mobile apps. By capturing real-time data in stores, you can ensure that your products are positioned at you can ensure that your products are positioned at the right time and place with consumers, quickly address any issues that arise, and create a valuable audit trail to manage your merchandiser or broker performance. Standardize how store data is collected across channels, territories, retail chains and more. 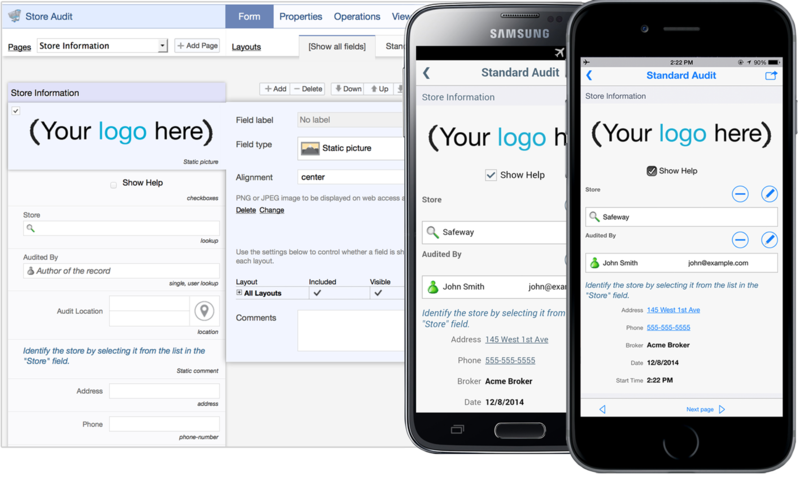 Flowfinity delivers a centralized method for creating, publishing and reporting on retail audits. 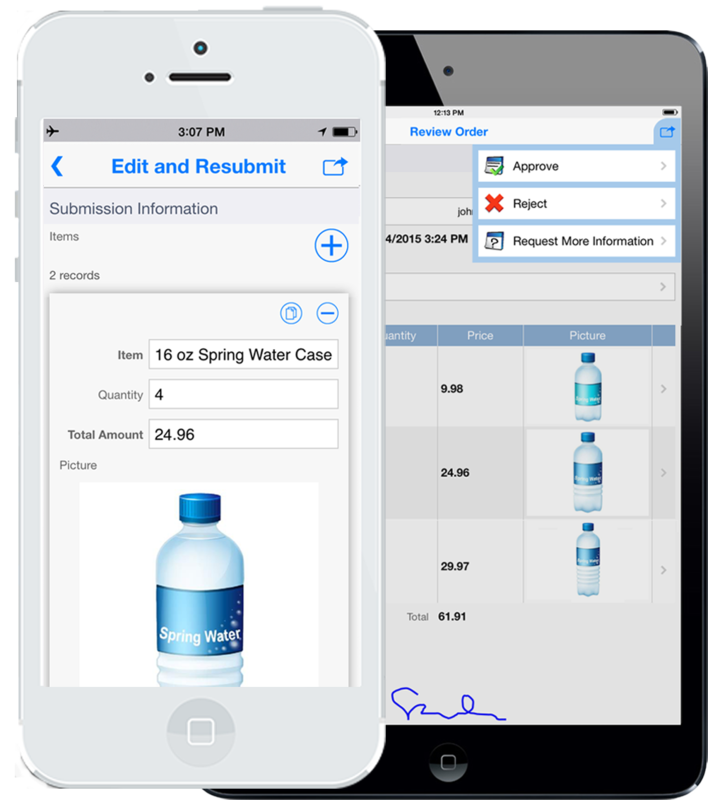 Flowfinity's flexible platform lets you create your ideal retail execution solution by customizing mobile forms and workflows to suit your way of running your business. Stay agile. Our web-based app editor lets you create and update your own apps without any programming. No network? No problem. Flowfinity apps help you stay productive no matter where you are. Flowfinity is database-driven, so you can integrate your mobile solution with other back-end systems. "Over the past year, we've gone from using Flowfinity for conducting retail surveys to price surveys and on-premise surveys, and expanded the scope from about 300,000 accounts to more than 500,000 accounts across the country." "The ease of use really shows how Flowfinity designed the software with the end user in mind. With a solid communication process after audits are performed, it allows us to close the loop on current issues, store by store." Director of Sales, McCormick & Co.
"The efficiencies in reporting will help increase our sales call coverage by nearly 20 percent and the (Flowfinity) platform will give us the ability to capture real-time store level data. This valuable data will be utilized to better understand our corporate customer base allowing us to develop highly targeted sales strategies." 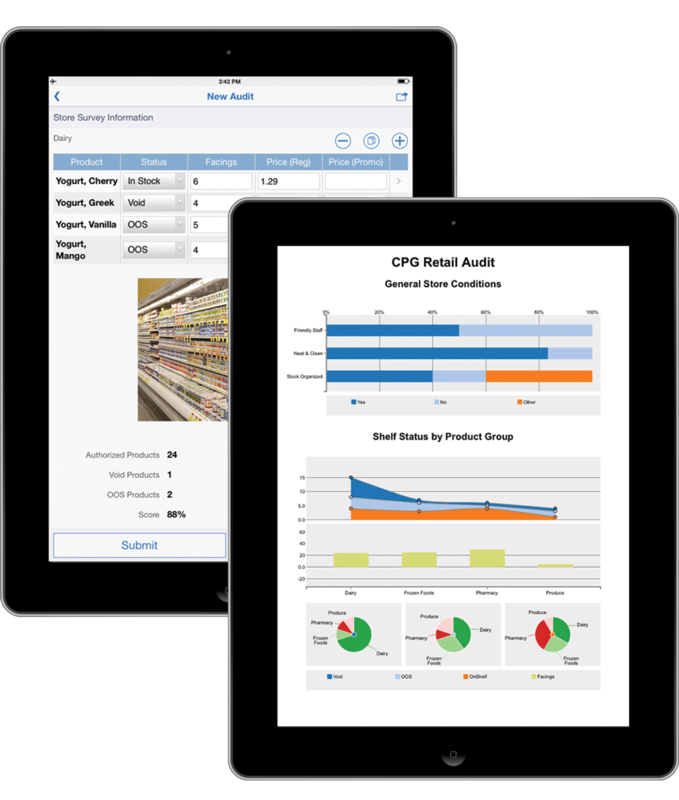 Start building your retail audit solution. Register today to test drive Flowfinity with a free 30-day trial. © 2017 Flowfinity Wireless Inc. All Rights Reserved.